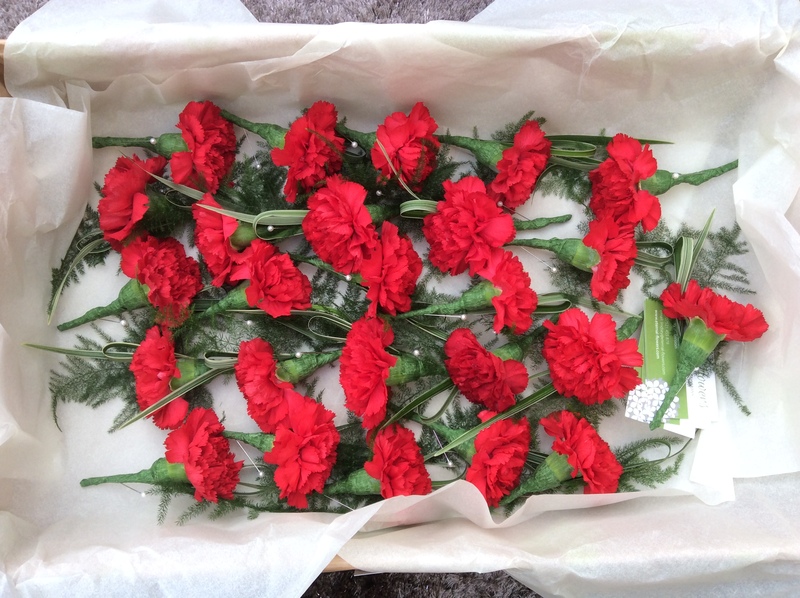 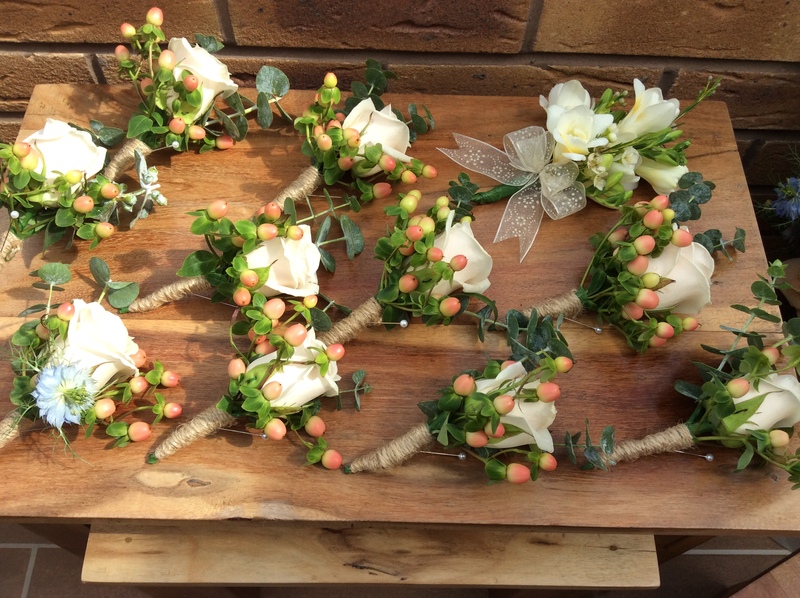 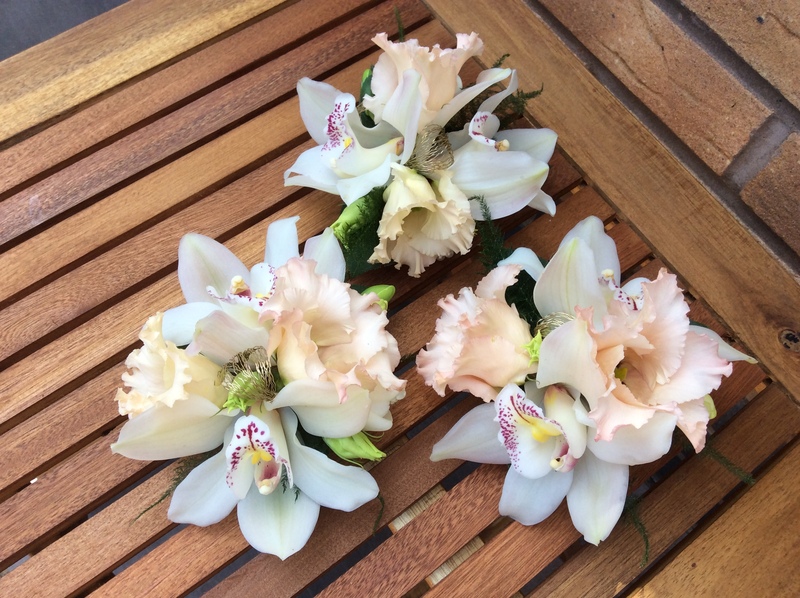 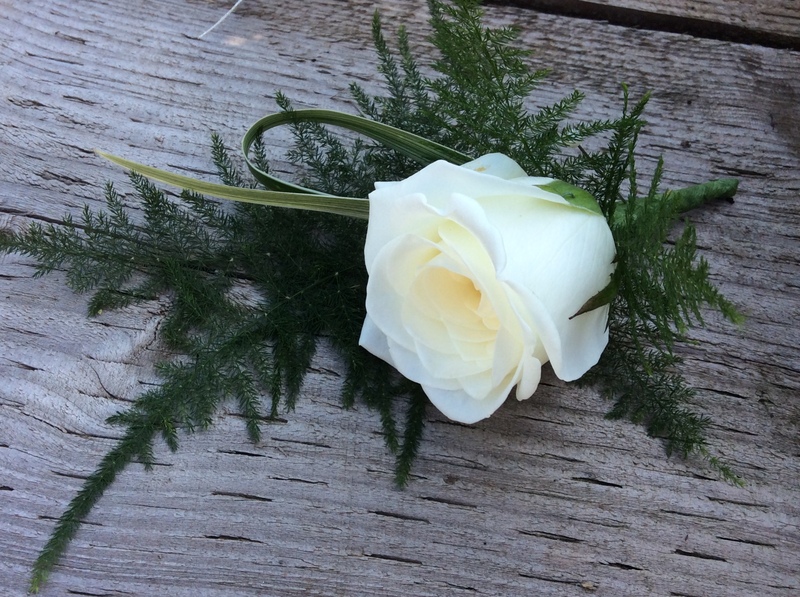 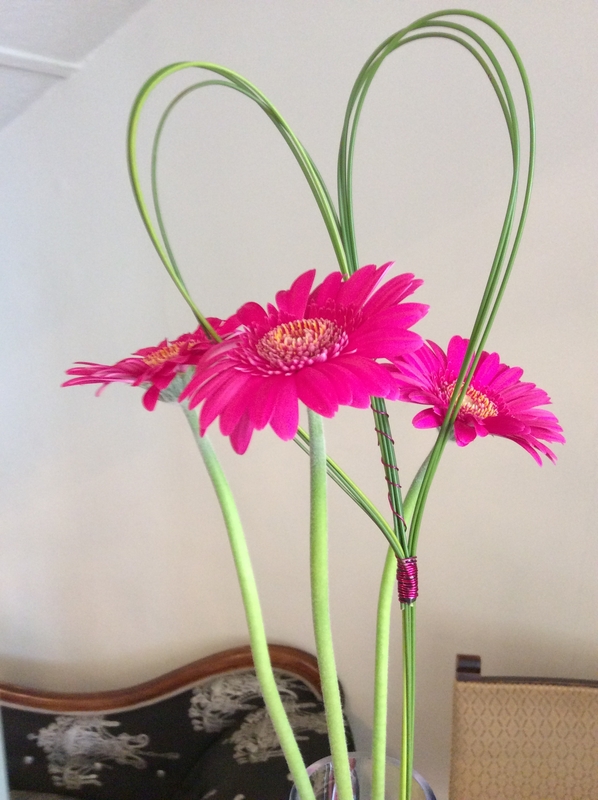 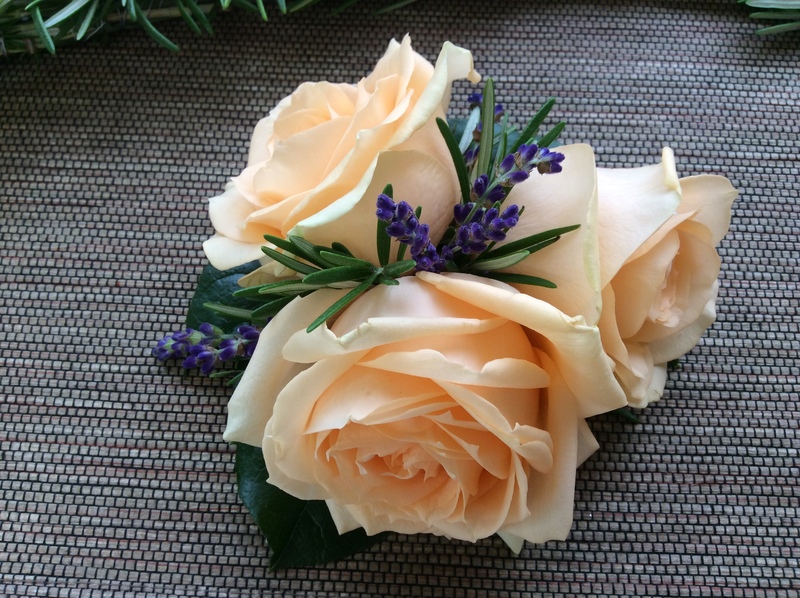 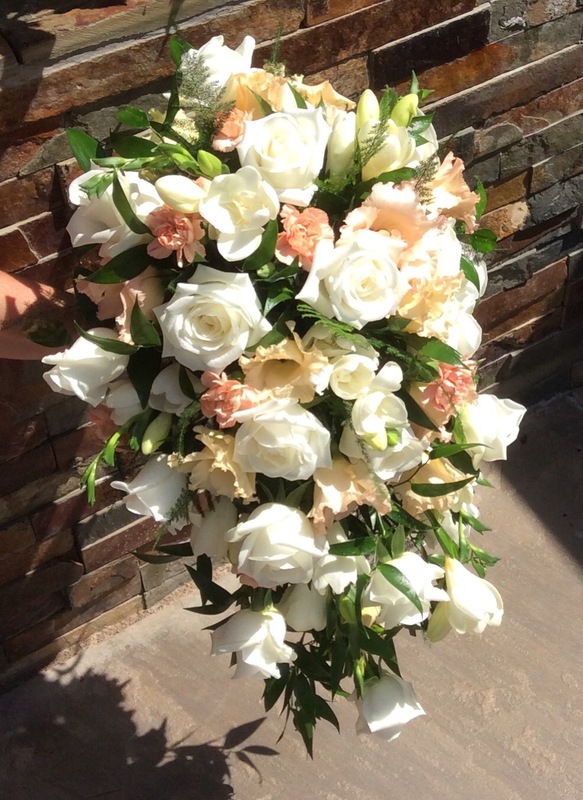 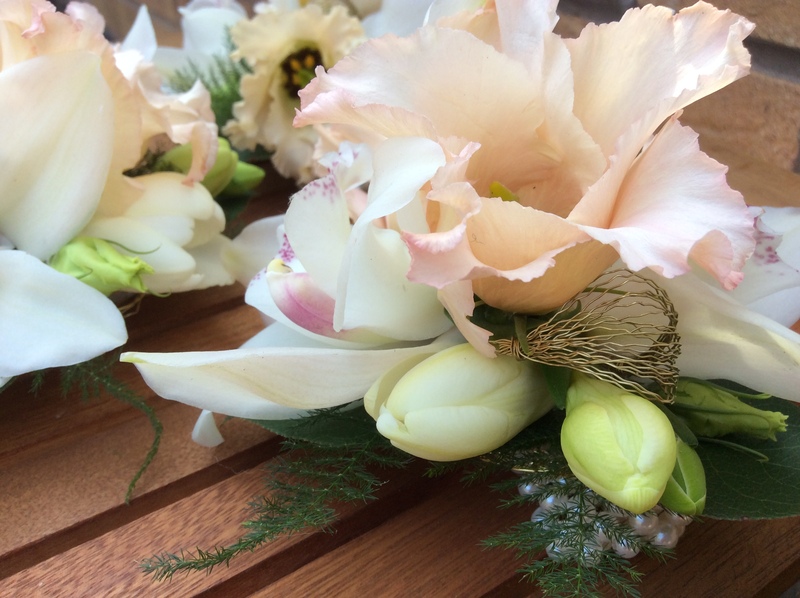 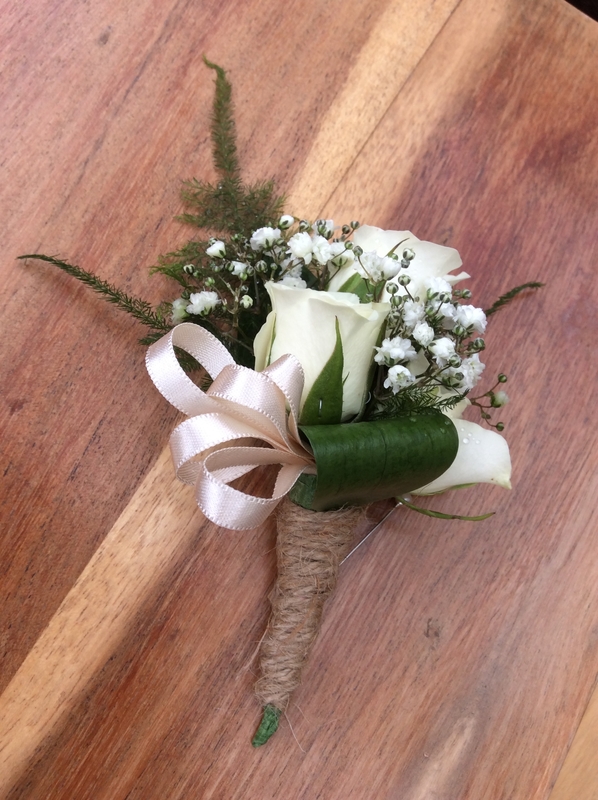 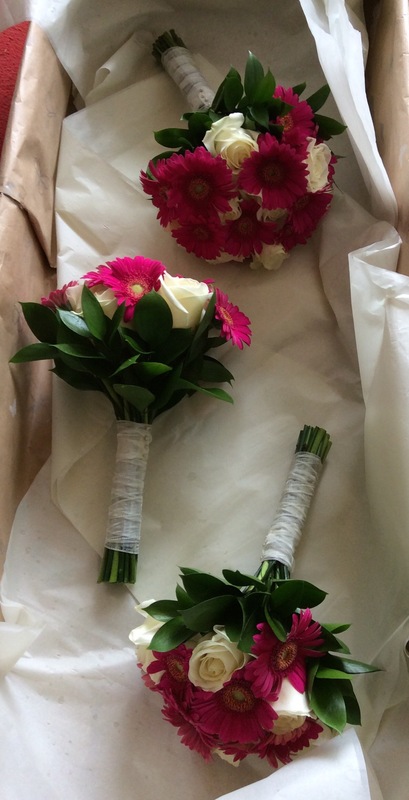 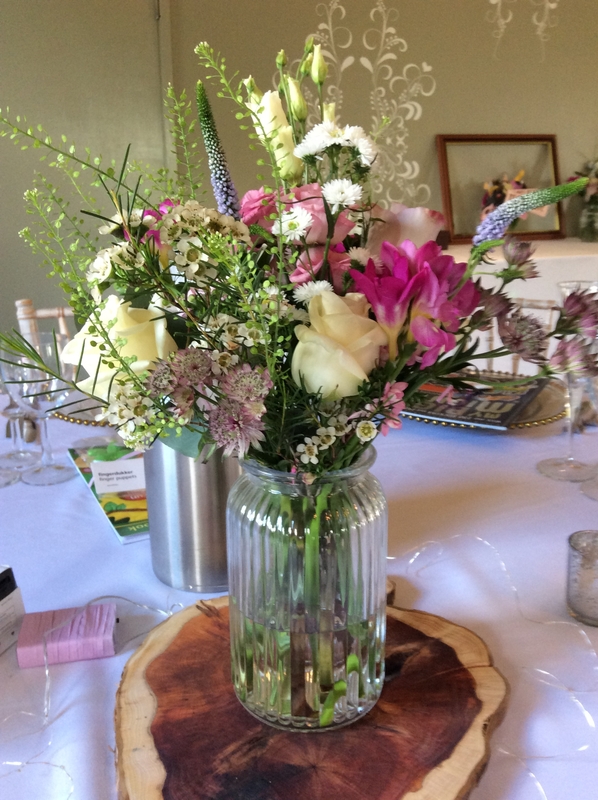 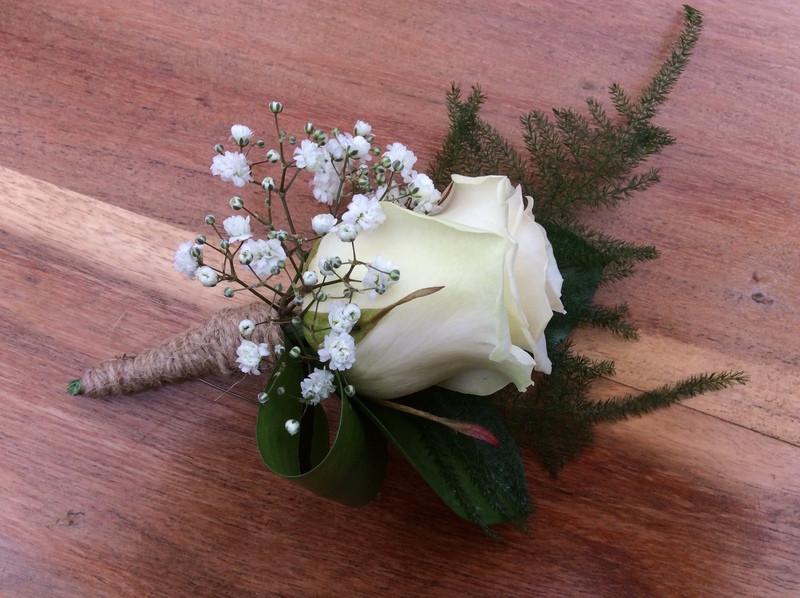 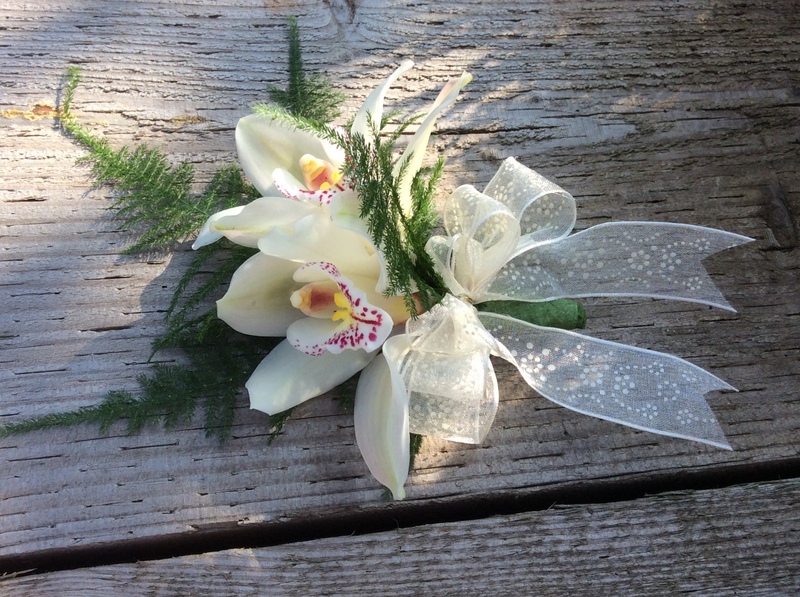 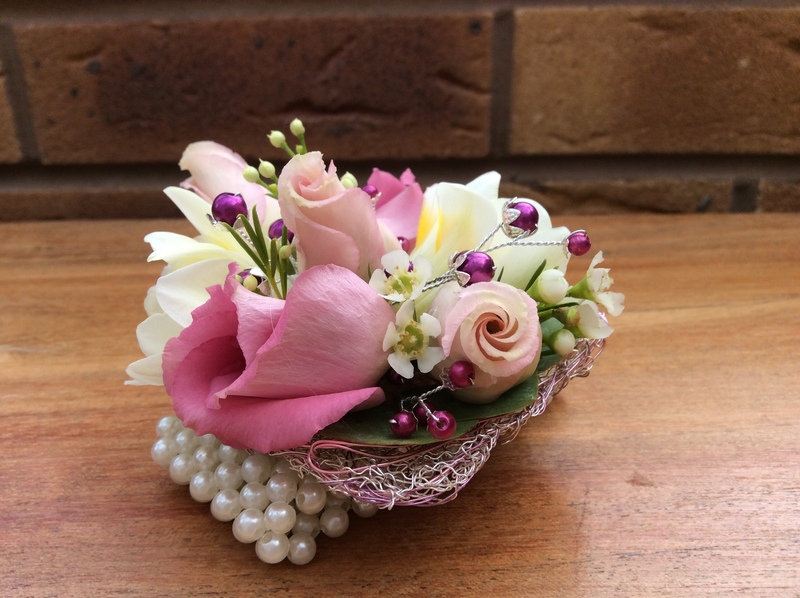 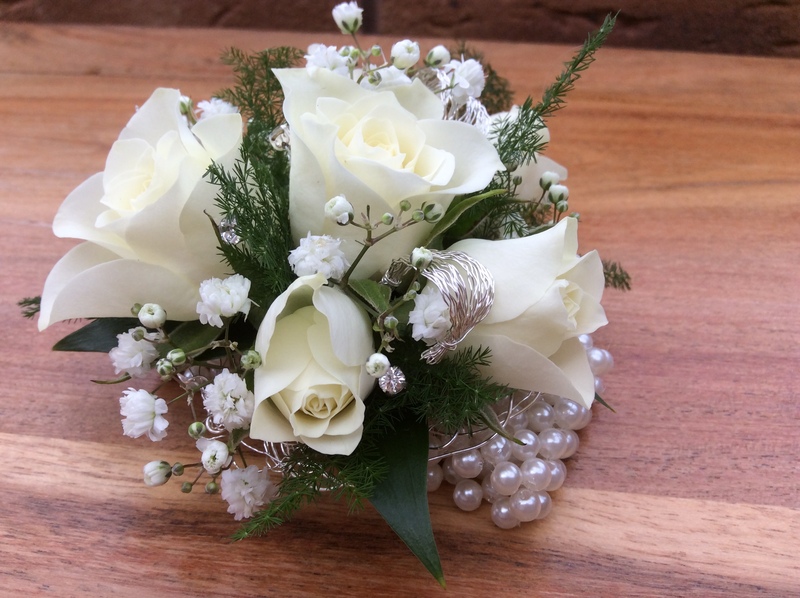 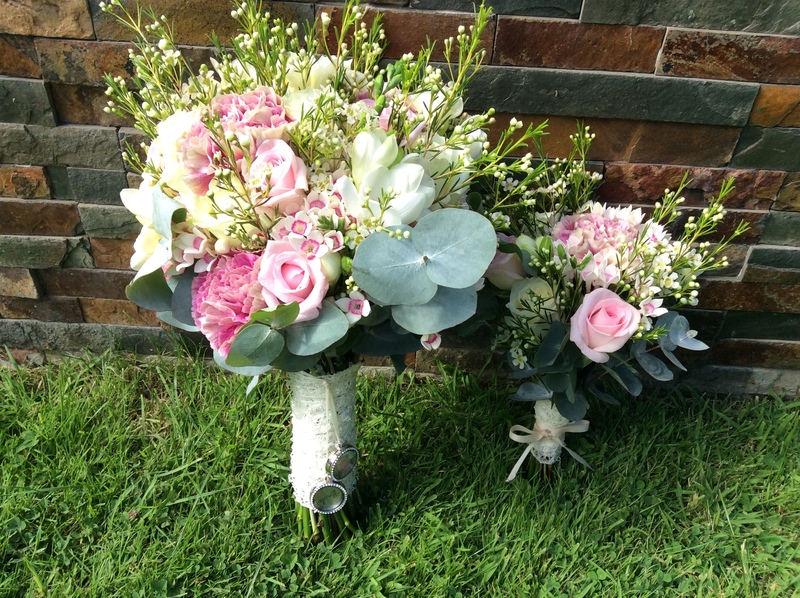 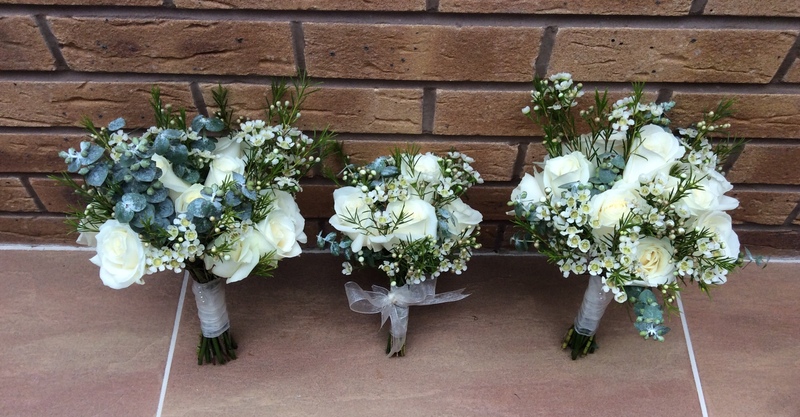 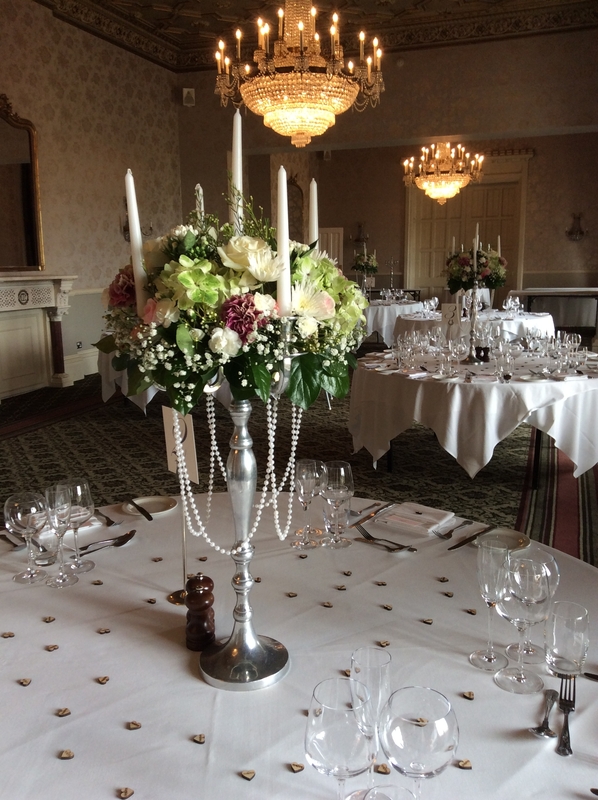 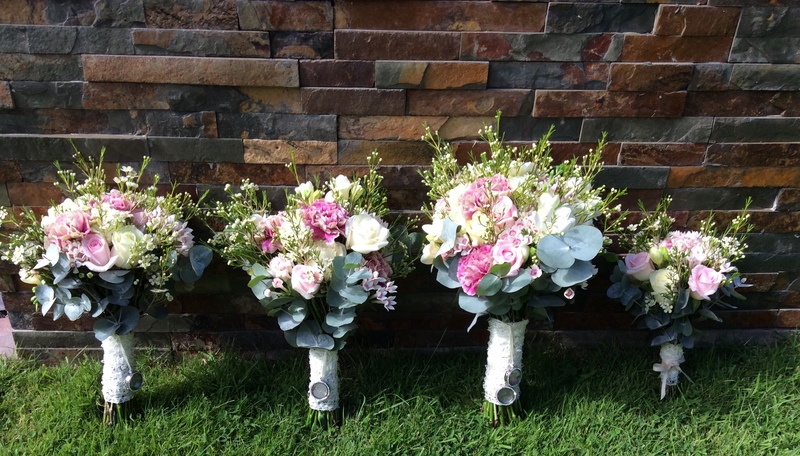 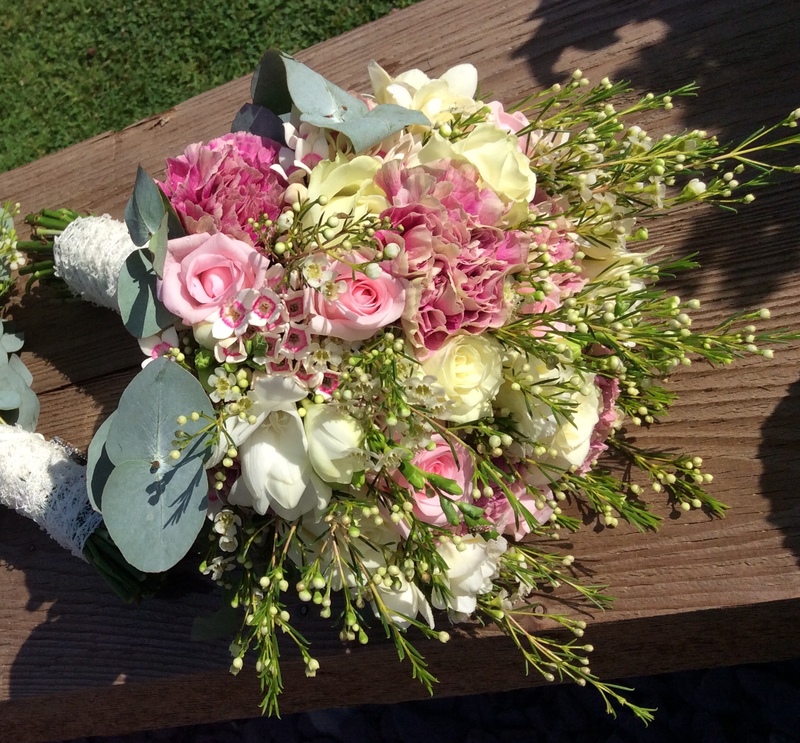 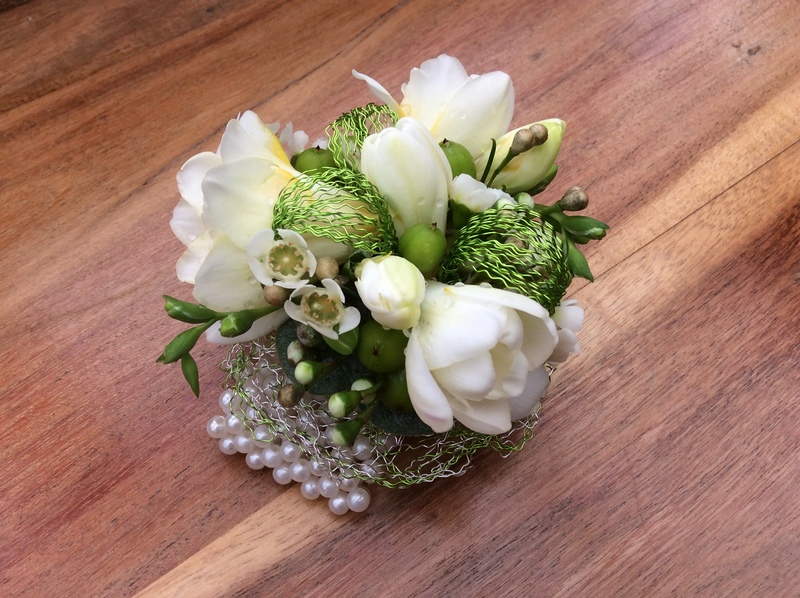 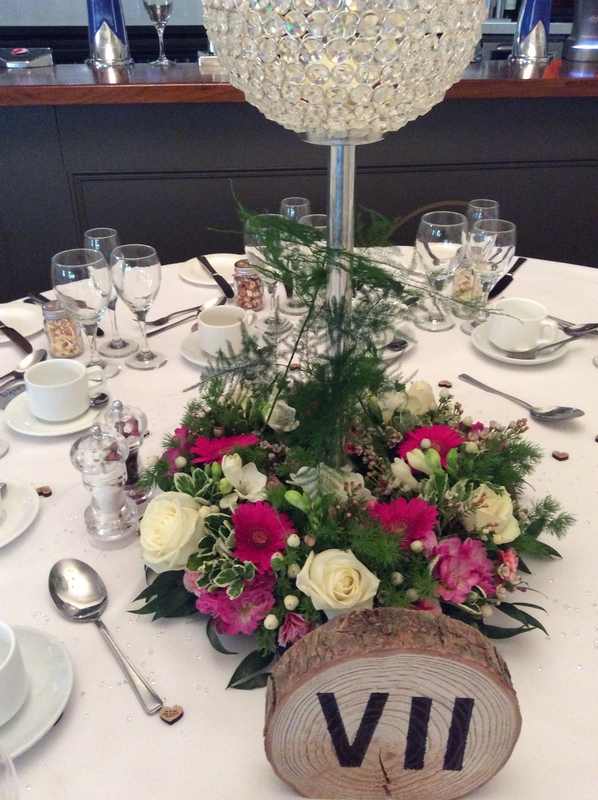 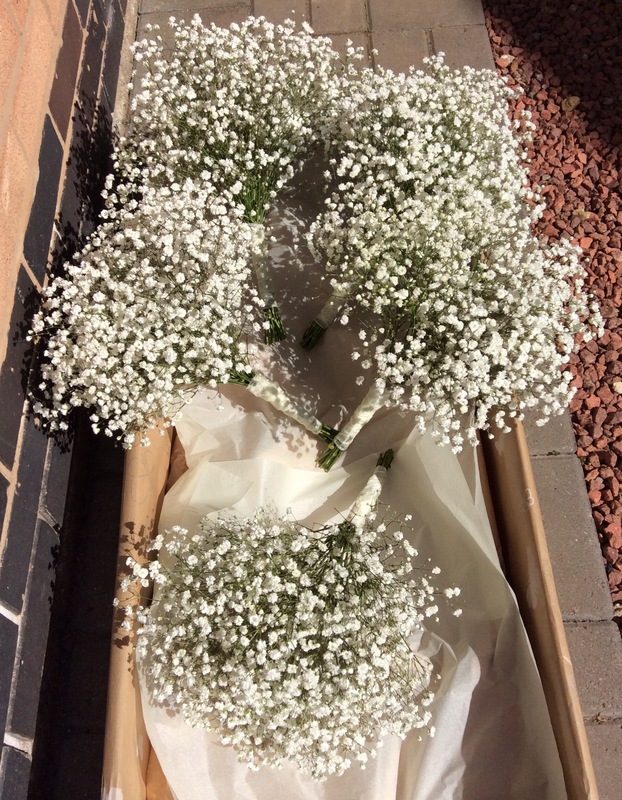 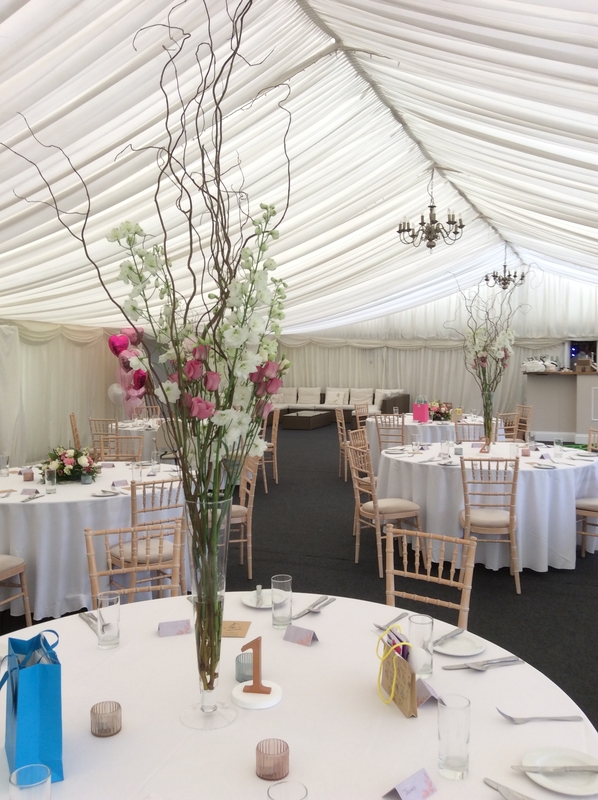 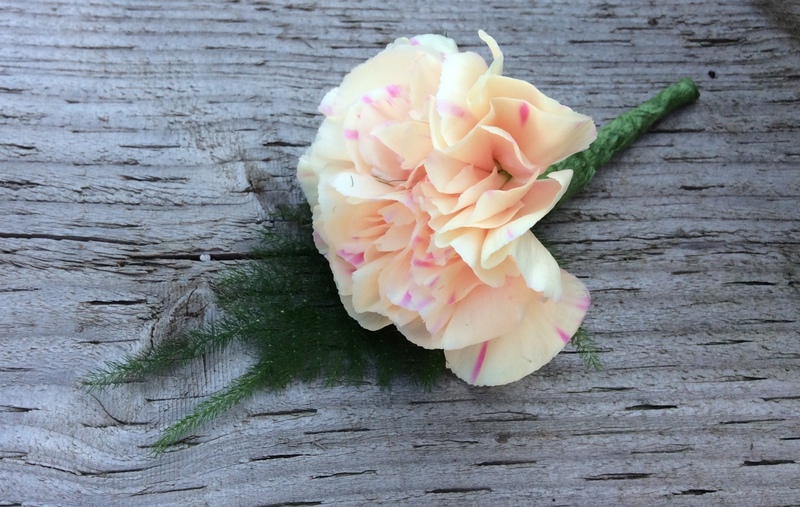 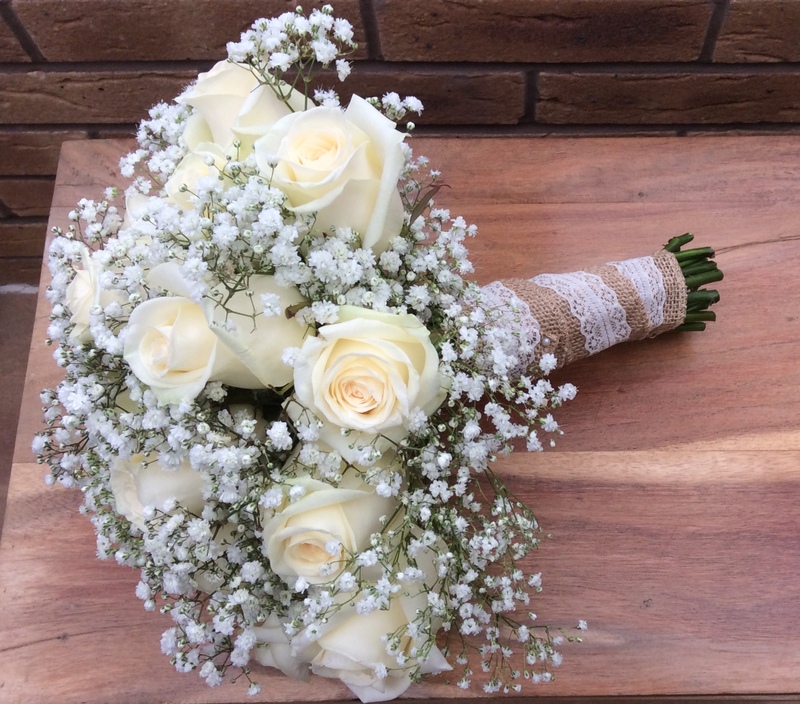 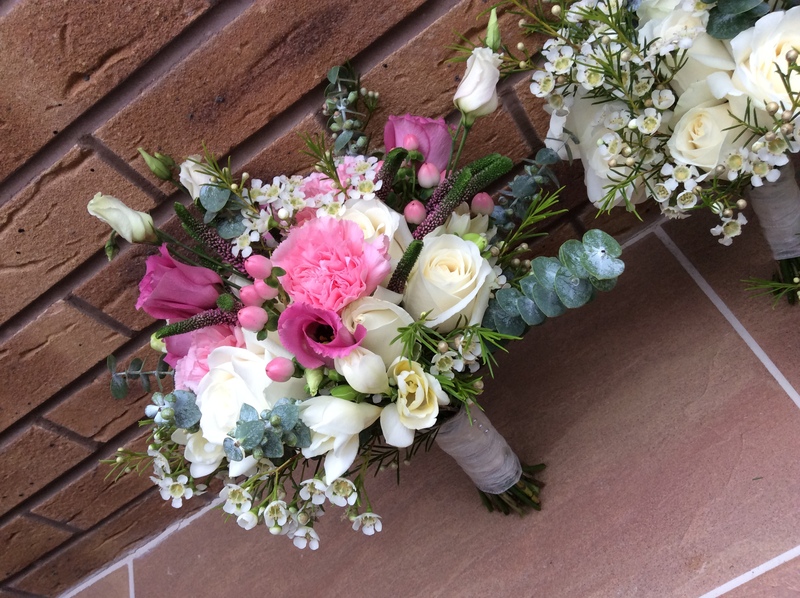 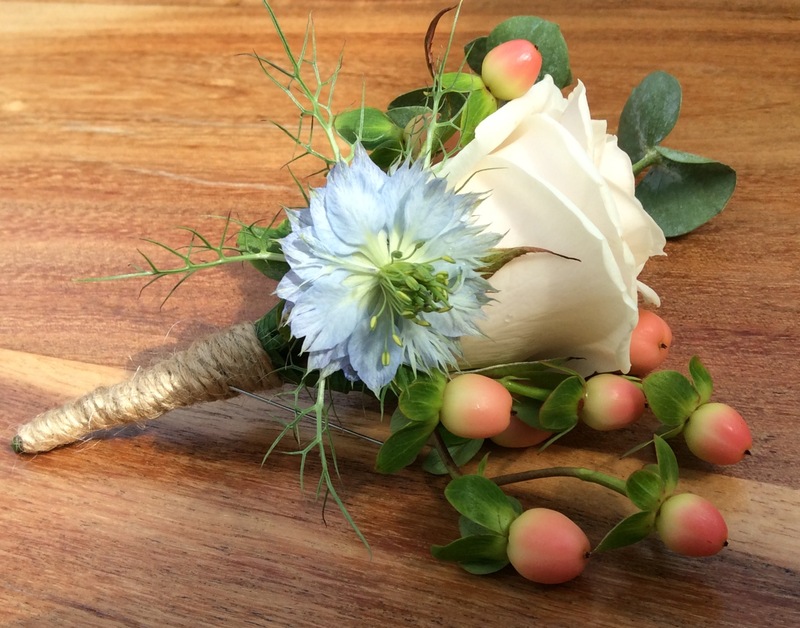 Your wedding is a very special occasion and my personal approach means I can make sure your wedding flowers are unique to you and add a beautiful touch to your special day. 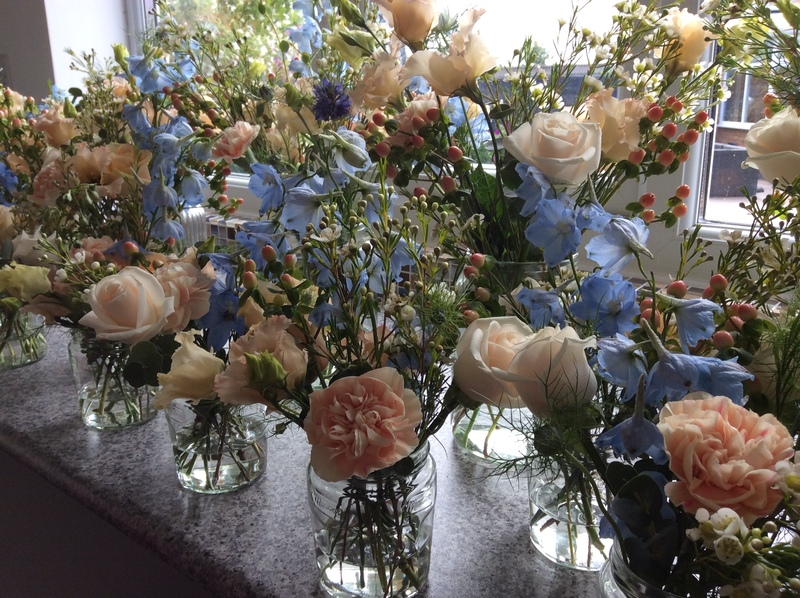 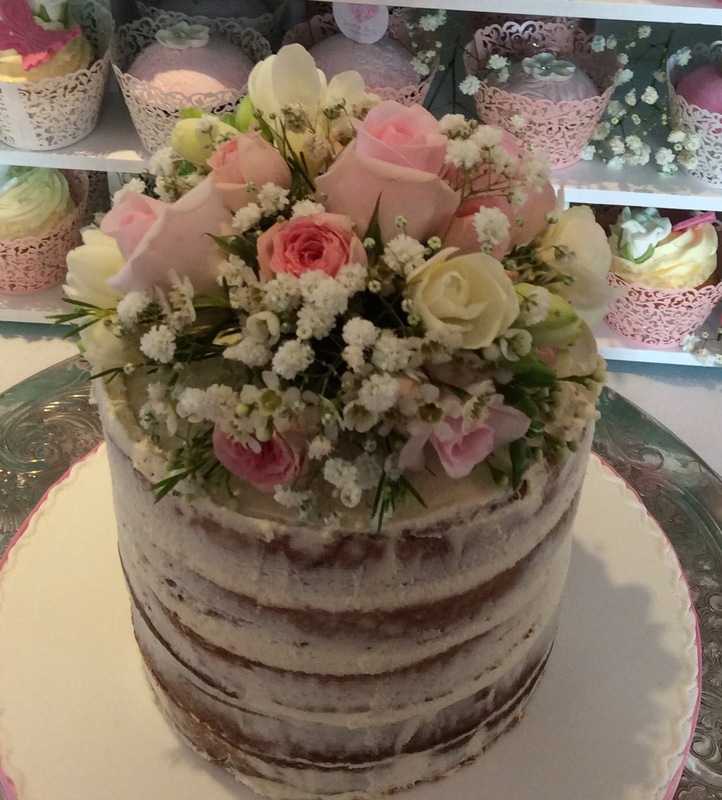 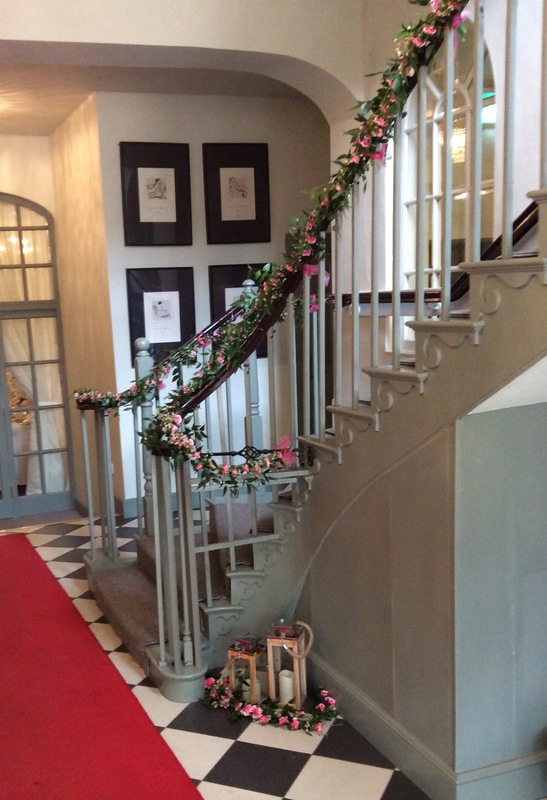 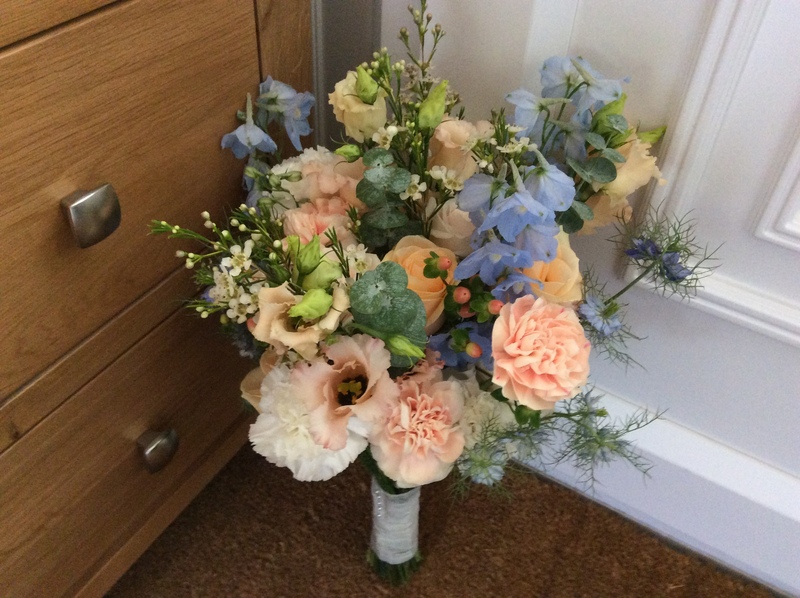 With so many flowers, colours and styles to choose from making your final decision can be difficult so I am here to help, I will listen to your ideas and give you advice. 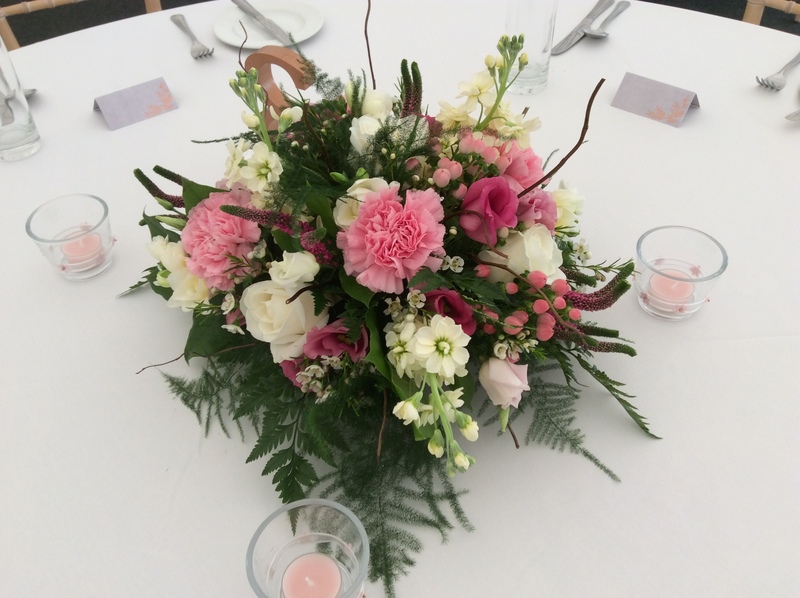 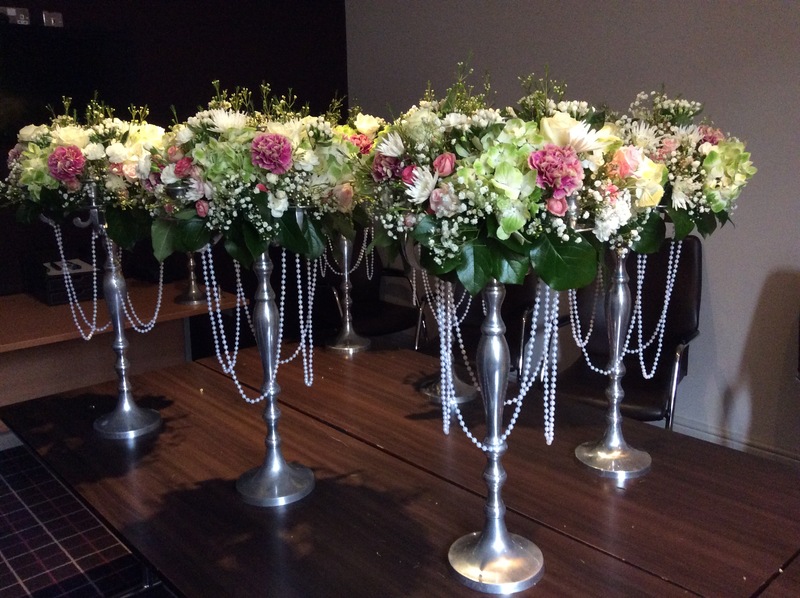 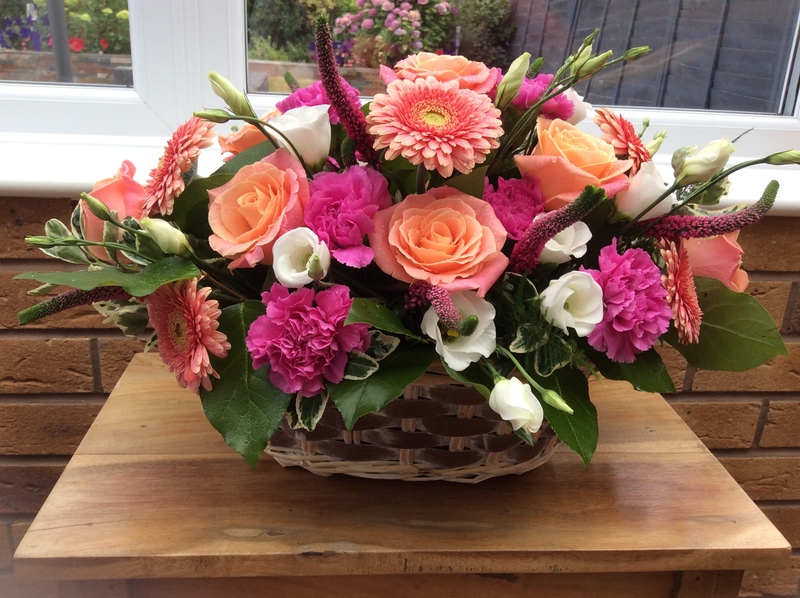 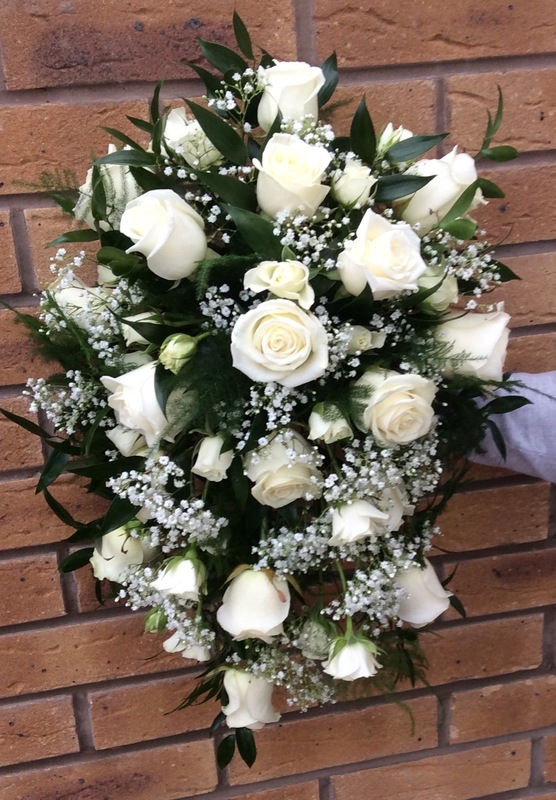 To discuss your floral requirements please call 07521455879 or alternatively complete the contact form and I will get back in touch with you, thank you.